for me it depends on whose writing the memoir, lols. I think you will enjoy this one. I think a lot of people will wait until it comes out later for steaming especially after the reviews...they are very lukewarm. 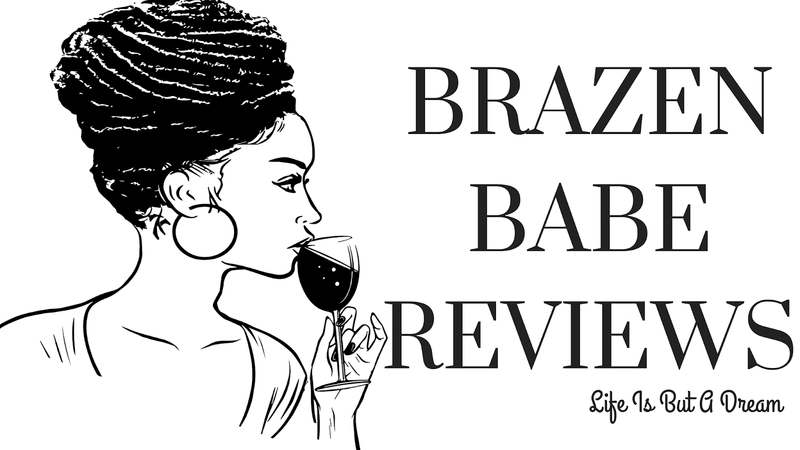 You're so fun with your humming and upbeat opening and transitions to your podcast. 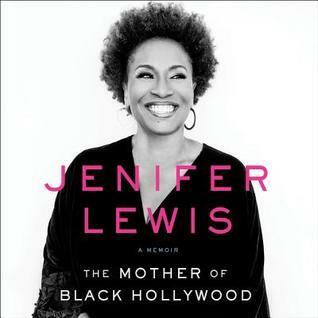 Wow, Jenifer Lewis really put it all out there it seems. I struggle reading memoirs b/c sometimes I don't feel like they are real. This sounds real. I'm glad she revealed her addiction and about her disorder. Interesting that she can work in a public industry with success having bipolar. I've heard mixed reviews about the movie, but the cast does grab my attention. I had a feeling you'd love this one since its mafia and I remember how you love those. Too bad there was stuff that took you out of the movie story like her actions. Maybe I'll see it when it can be streamed. You know that is a good point about Jenifer Lewis. Like, it's just amazing to me that she's able to work in the industry with her disorder. That is a testament of her strength I tell you. 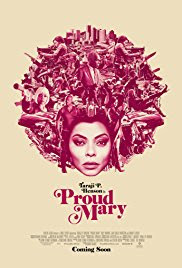 Yeah, the reviews are so mixed with Proud Mary. Yup, I love mafia movies and was really excited she was doing this but...yeah, I just think the movie could have been a bit better.